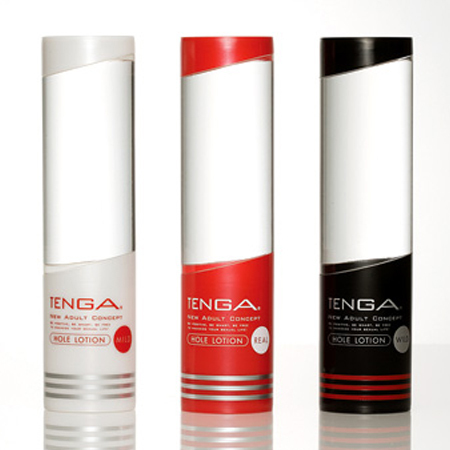 Tenga's Hole Lotion lubricants come in three different viscosity. Real, Wild & Mild, each with their own characteristics for use with our re-usable products as well as for coupled play. 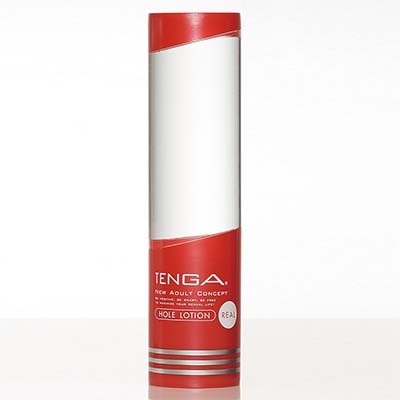 All 3 are included in the Flip Hole product, but can be used on any of Tenga's masturbation products. Find the one you prefer the most or keep a bottle of each for varied use! 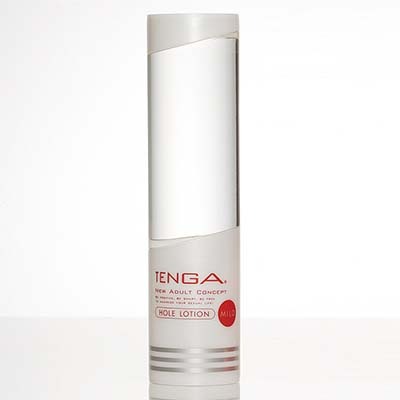 Tenga’s Hole Lotion lubricants come in three different viscosity. Real, Wild & Mild, each with their own characteristics for use with our re-usable products as well as for coupled play. 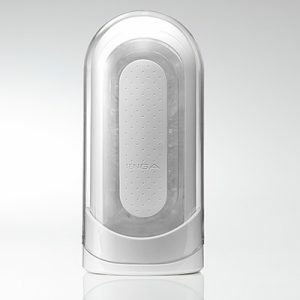 All 3 are included in the Flip Hole product, but can be used on any of Tenga’s masturbation products. 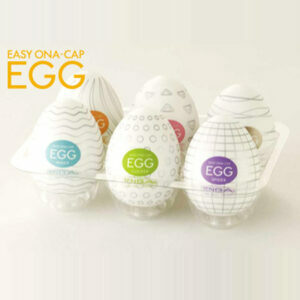 Find the one you prefer the most or keep a bottle of each for varied use! Each of these lubricants are water based. So clean easily after use. They are specifically designed to perform best with male masturbation. 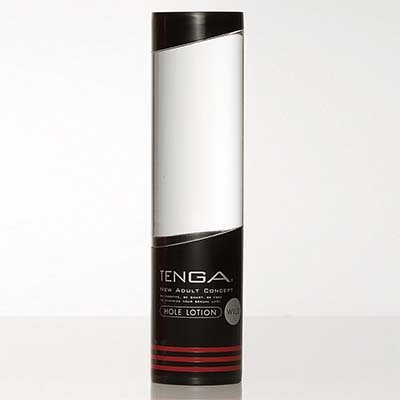 Designed for use with Tenga producdts.